Keolis Gironde is here to listen to your needs, give you the best advices and provide reactivity for all of your buses rental projects. Claire and Séverine from the commercial team help you at each step along the way by providing personal services in line with your transport requirements. 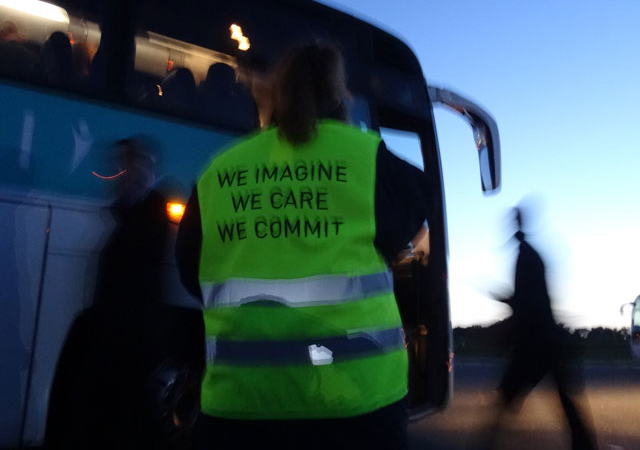 We take care of everything. VS Voyages is your local travel expert. Transfers from or to the airport, touristic excursions in the South West of France… our team is passionate and will support you. Make your event or journey unforgettable! For any question use the form below to contact us directly. We will answer as soon as possible. Get your quote quickly ! 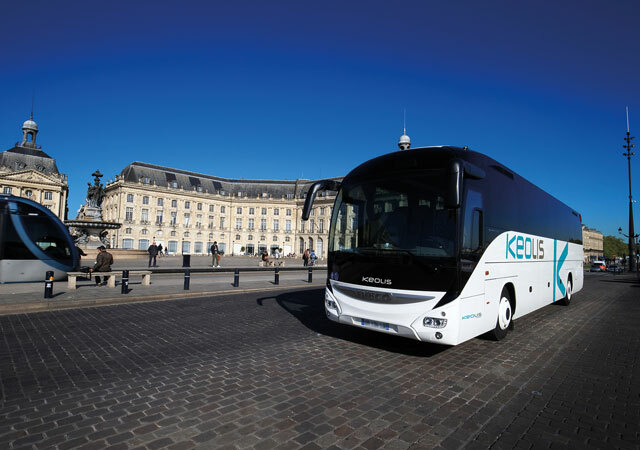 Welcome on the website of Keolis Gironde, the leader in the transport solutions by bus or coach in Bordeaux, Gironde and in the Nouvelle-Aquitaine region. 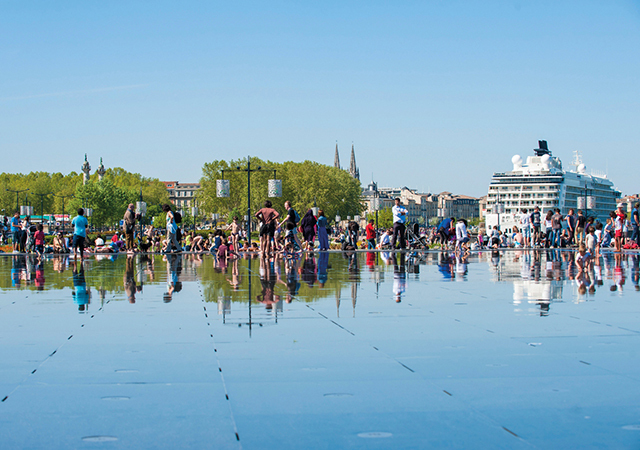 Seminars, trade events, meetings, transfers from or to the airport or the train station, wineries or castles trip, Bassin d’Arcachon… we can help you organizing your trip by providing you the best coaches and buses. We give you a personal service and make our best to satisfy you, from the beginning to the end of your project. Our team can speak three different languages and our operators have many years of experience. Companies, Tour Operators… we are here to help you. Please, feel free to contact us if you need any advice.